Belvoir Castle is a stately home in the English county of Leicestershire, overlooking the Vale of Belvoir. 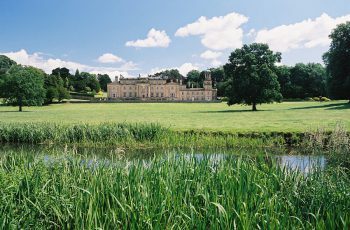 Broughton Hall, located near the bustling market town of Skipton and on the edge of the Yorkshire Dales, is a magnificent Grade 1 historic house dating back to 1597, famous for it’s architectural heritage and part of the Broughton Hall Estate. Welcome to Croxton Lodge. 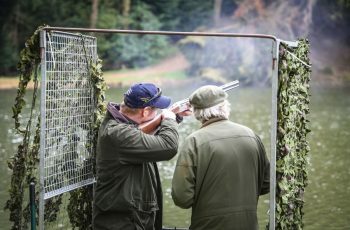 The lodge nestles in remote parkland with superb views over its own lakes on the Belvoir Estate. 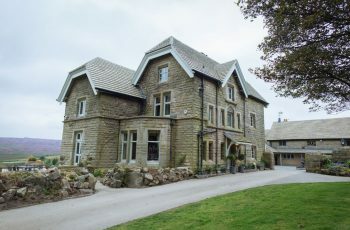 Moscar Lodge is a beautiful lodge in the moorlands near Sheffield. 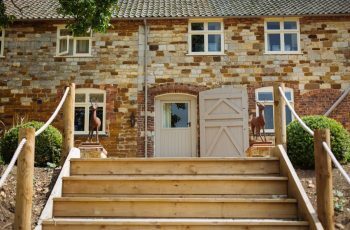 The Duchess of Rutland has worked tirelessly to create this wonderful lodge with modern technology and home comforts. Every bedroom is decorated with unique antiques from around the world. 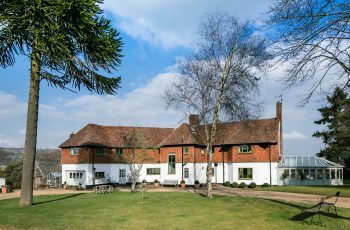 Tor Hatch is a substantial family home set in five acres in the rolling Surrey countryside and just five minutes walk from the idyllic village of Shere. The village of Shere was featured in The Holiday, Bridget Jones’ Diary and other big screen films.